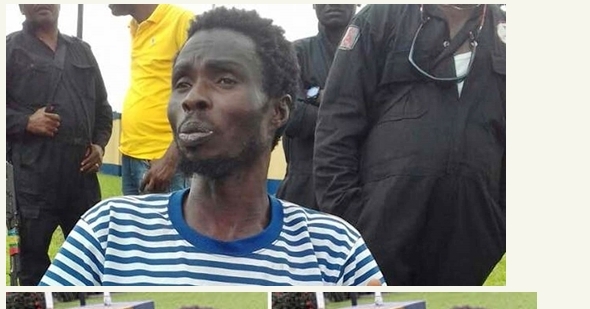 Church Pastor, Samuel Okpara, killed and beheaded him, before using his liver, intestine and other internal organs for pepper soup and plantain porridge has been arrested by the operatives of the Rivers State Police Command. East Local Council of the state. on August 15, 2017, from his house. Moscow road, that Peter was allegedly in possession of the gang’s riffles. suspect is helping in police investigation.